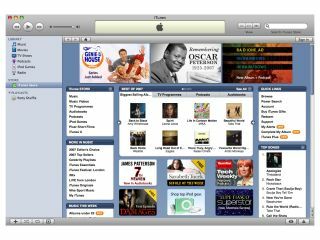 Apple has responded to an EU investigation into iTunes Store pricing by promising to cut the cost of downloads in the UK. Apple currently charges 79p per download in the UK, compared to 99 euro cents (74p) in the rest of Europe. In other words you'll be saving 5p per track by June. "Apple currently must pay some record labels more to distribute their music in the UK than it pays them to distribute the same music elsewhere in Europe. Apple will reconsider its continuing relationship in the UK with any record label that does not lower its wholesale prices in the UK to the pan-European level within six months," it says. Unfortunately the new pricing regime still won't enable to you buy songs from the Italian or French iTunes stores, for example, and play them in the UK - you'll need residency in the country concerned to do that.